She’s the glamorous Chardonnay on Footballers Wives, a regular panellist on Channel 5’s The Wright Stuff, and tours the country in a number of hit plays. 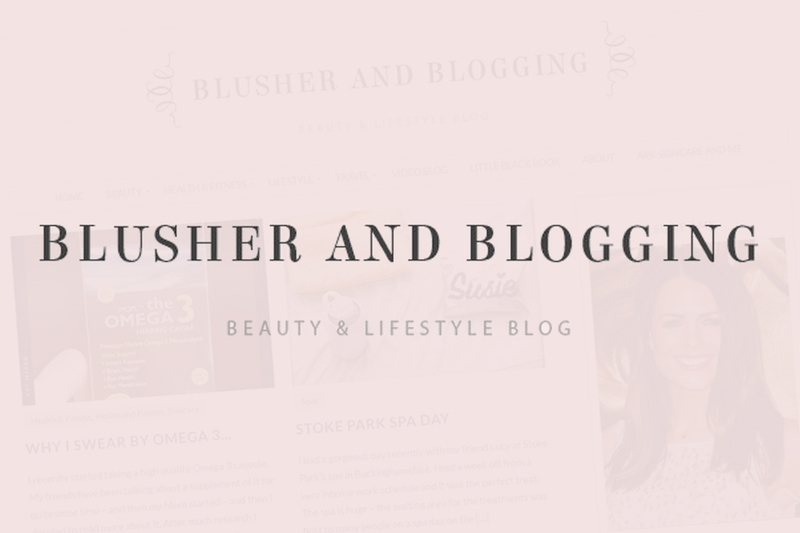 But did you know actress, Susie Amy also has a passion for beauty – a big one – and has her own successful blog “Blusher and Blogging” where she shares her love of health, beauty and wellbeing? We invited Susie along to try our Agera Oxy Bright Facial combined with Microdermabrasion which has been designed to smooth and re-oxygenate dull skin. In her review, Susie says it “felt like the right choice for my skin. I always want skin to be clear, bright and radiant – by removing dead skin cells, letting the skin breathe and giving it a hit of oxygen – works towards all of those skin care goals”. 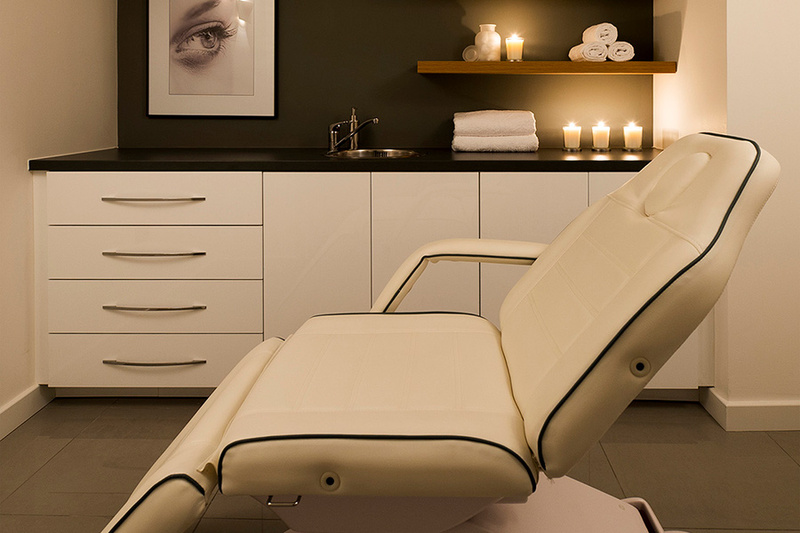 “I truly didn’t expect to be so relaxed during my facial. It was a totally different to any microdermabrasion treatments I’ve had in the past”. “Prior to my Agera Microderma Facial, Director and Founder of Eden Skin Clinic, Lorraine talked me through everything and what I truly didn’t expect was to fall asleep! When I first tried microdermabrasion many years ago, I ended up scratched and with a red raw face! This Agera treatment was a totally different experience – the Derma Genius microdermabrasion machine used to me wasn’t harsh – I could feel the suction but there was nothing to fear about it at all – zero pain” says Susie. “The microdermabrasion works by a controlled flow of crystals removing the dead skin cells. The lower layers of skin are also stimulated by the abrasion and the vacuum which promotes new collagen. 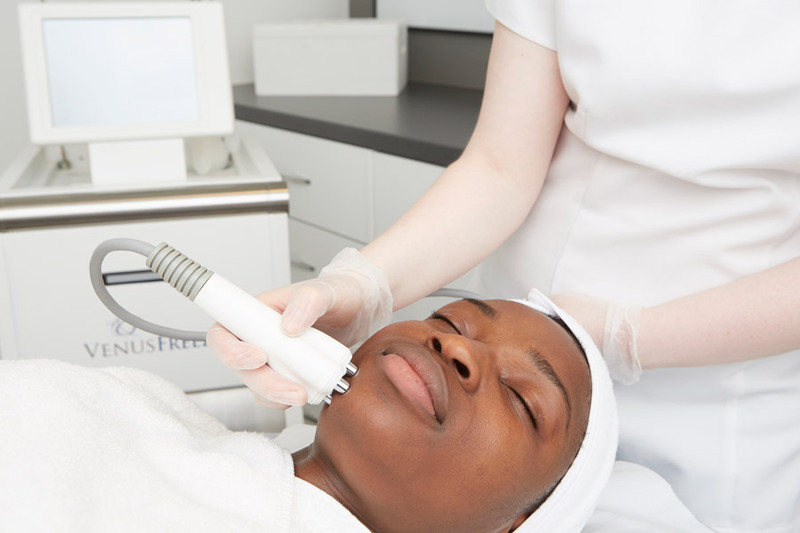 Microdermabrasion is highly recommended for reducing the appearance of fine lines and wrinkles. And is a great treatment for skin that is congested – blackheads, acne prone skin and acne scars. It’s also great for sun damaged skin and skin with hyperpigmentation” says Susie. Post-facial, Susie tells her readers “Do very little with your skin for the rest of the day and make sure you wear SPF – your skin is more exposed than usual now that it’s stripped of the dead skin cells! Susie was so impressed by her Agera Microderma Facial and Lorraine’s expertise that she is very keen to visit Eden Skin Clinic and try the Venus Freeze Treatment. We shall keep you posted. You can find out more about our treatments here. Book now by calling our Kensington clinic on 020 7584 0115 or our Wimbledon clinic on 020 8879 9812.